Upon first glance, Muskegon’s WUVS-FM looks like a small media operation. But make no mistake: The radio station has a long reach and an even bigger heart. 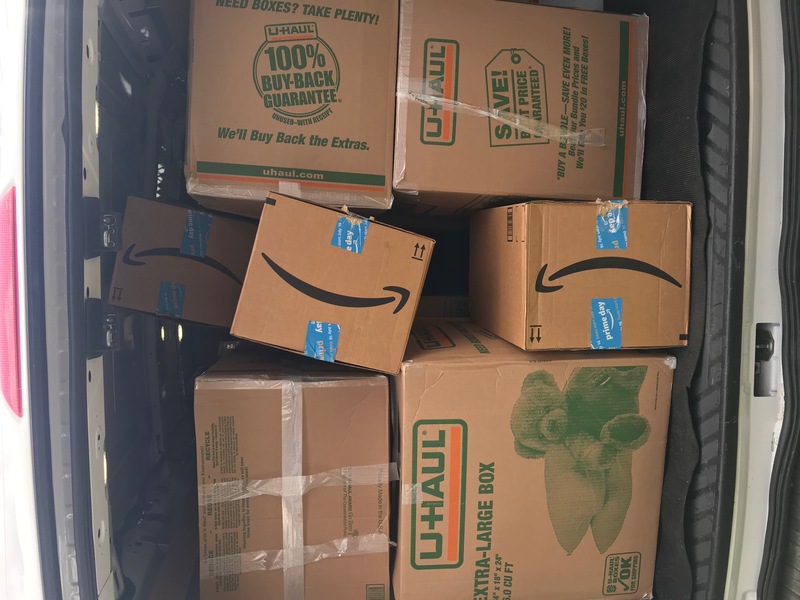 The station is engaged in an ongoing effort of collecting clothing and school supplies from the Muskegon community, and ships it to the village of Abeadze Kyeakor in Ghana, West Africa. Contributing to the underserved is nothing new for the staff of WUVS. For years, the station has been committed to helping Muskegon County children, citizens and families. WUVS operates under the West Michigan Help Network, a non-profit organization. For several years, the small staff has organized and participated in myriad community efforts: Feed the Needy, Million Penny March, mentoring students, Peace Jam Festival, anti-blight program, holiday help during the Thanksgiving and Christmas holidays, health fairs, and the annual Thurgood Marshall Job Fair. 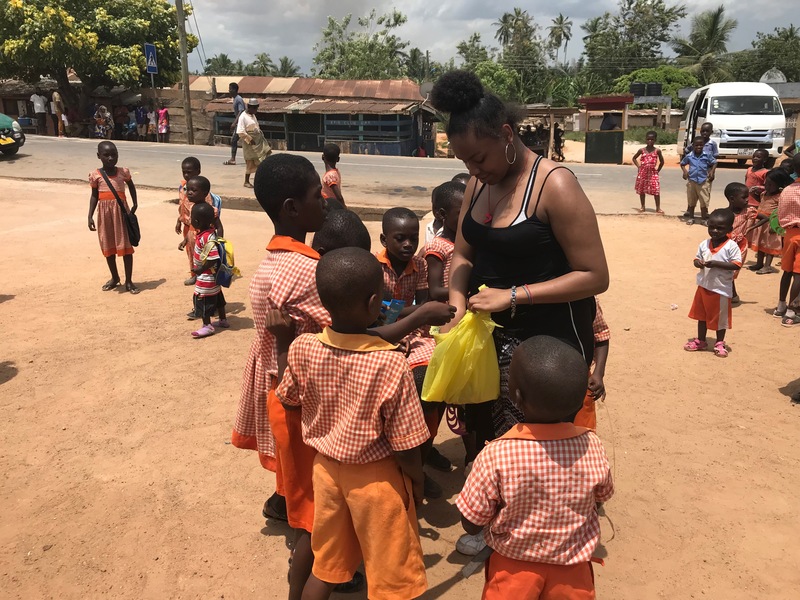 President and General Manager Paul Allen Billings said he “felt an obligation” to bring resources from West Michigan to the people of the Ghanaian village. The village of 5000 people mostly consists of peasant farmers, and the average income is $800 per year. While obtaining an education is important, the opportunities are limited. 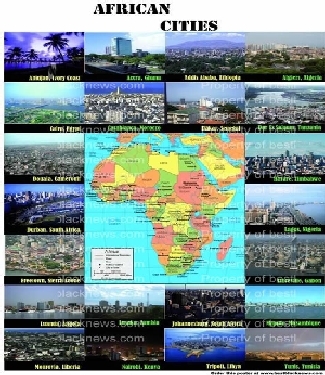 Children are educated through middle school age; however, there is no preschool nor kindergarten, and the nearest high school is in a nearby city. 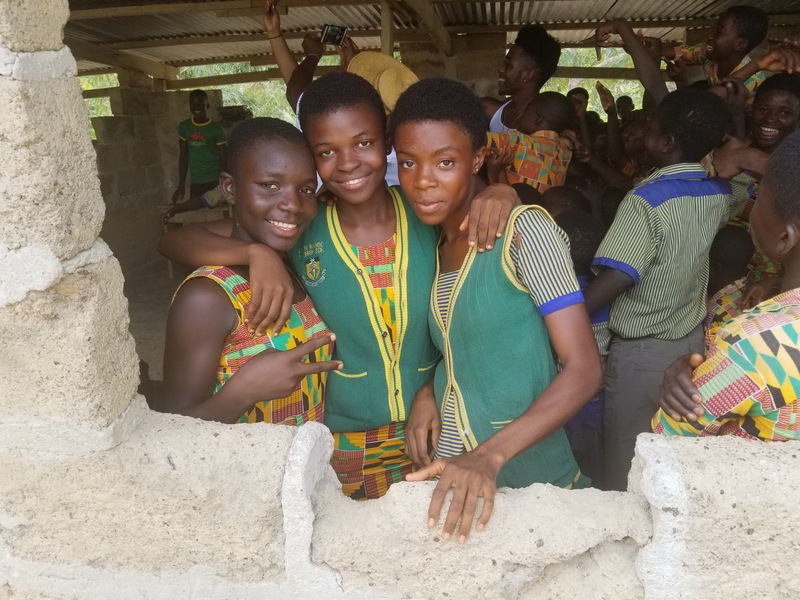 “Better clothing is not easy to come by at all considering the income of this village,” said Christian Buckman Afful, a social worker and representative of the village. 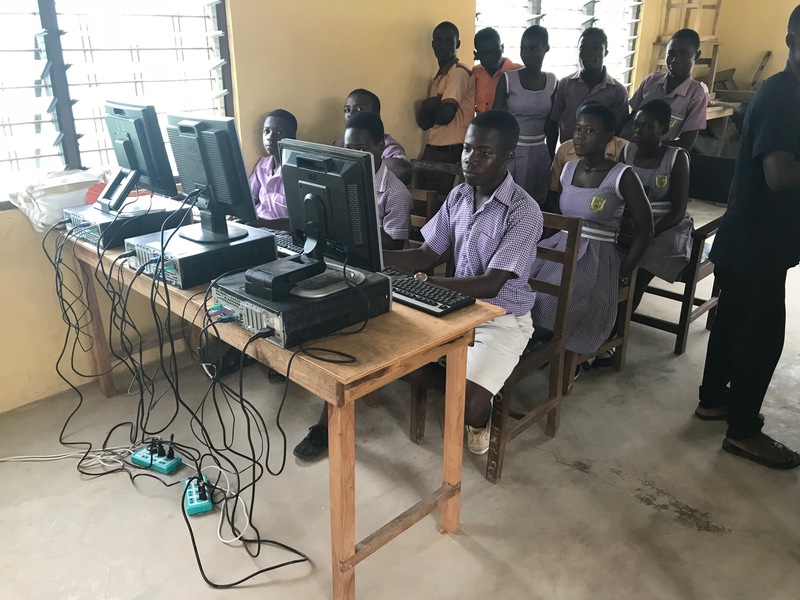 A community center was erected so the school age youth have a place to use the computers. Before this, they did not have access to computers. 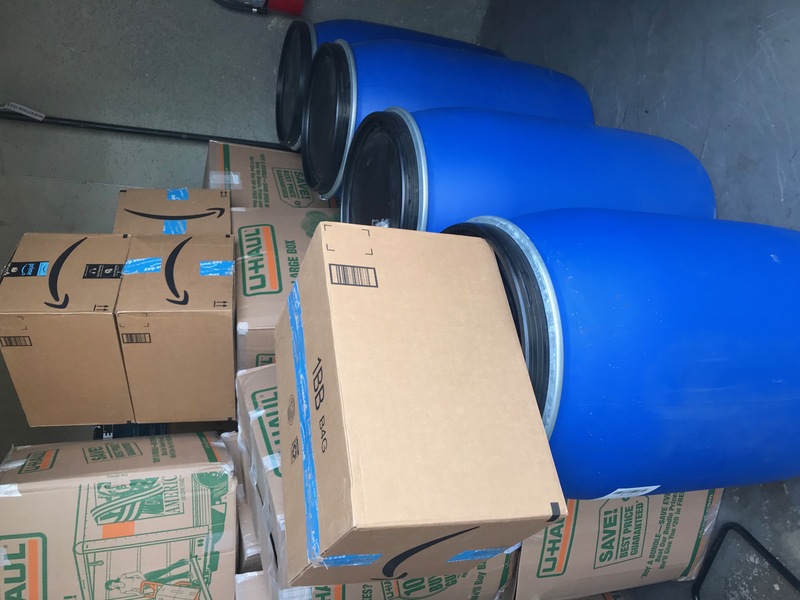 Sending supplies to Africa is no easy feat. After collecting items, Billings and staff members pack, load, and take the items to Illinois, where they’re shipped to Africa. Last month, the shipping cost was $1,800, which was taken from the organization’s operating budget, namely the radio station’s advertising revenue. Afful said the people in the village are appreciative of Billings and his efforts. “Paul sends used clothing, books and computers. He said, ‘What can we do to help?’” said Afful. “He is good-hearted and brings kids from the U.S. to our village. I am proud to be associated with him,” said Afful. Billings gives special thanks to the community for the clothing donations, and HealthWest for the backpacks. A collection bin for school supplies and clothing items (no shoes, please) is located in the parking lot of the West Michigan Help Network offices, located at 1877 Peck Street, Muskegon, MI. If you would like to contribute to the shipping costs, donate at paypal.me/1037thebeat.